Building a staircase is one of the most challenging projects that a homeowner could undertake. So it is advised to contact a specialist supplier who can help you with design fabrication and installation process as well. 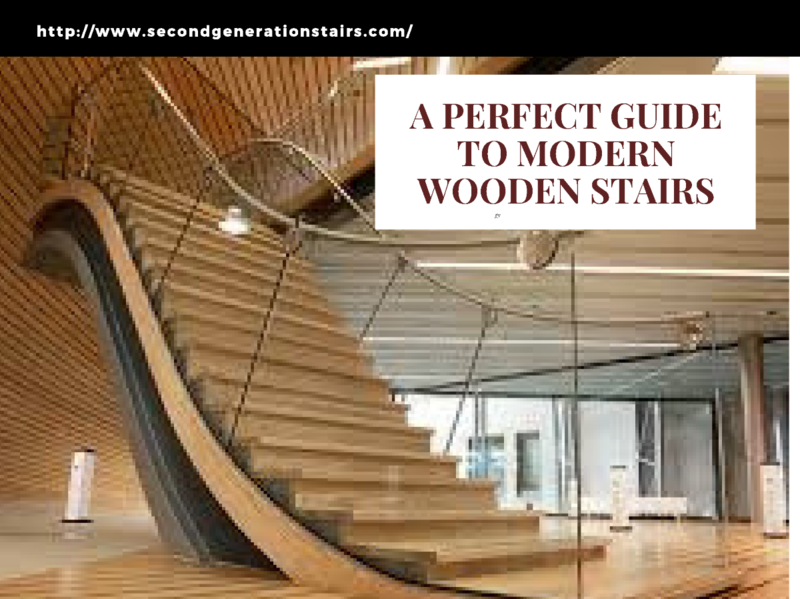 The following are some of the important terms that are used in a custom wood stairs design. h t t p : / / w w w . s e c o n d g e n e r a t i o n s t a i r s . c o m A R E P U T E D S E R V I C E P R O V I D E R F O R Y O U R S T A I R C A S E N E E D S Contact the Second Generation Wood Stairs to beautify your home so perfectly as nothing quite define the beauty of a home better than beautiful and elegant custom wood stairs. Stair Railings - What Are the Perfect Stair Railings for Your Home?